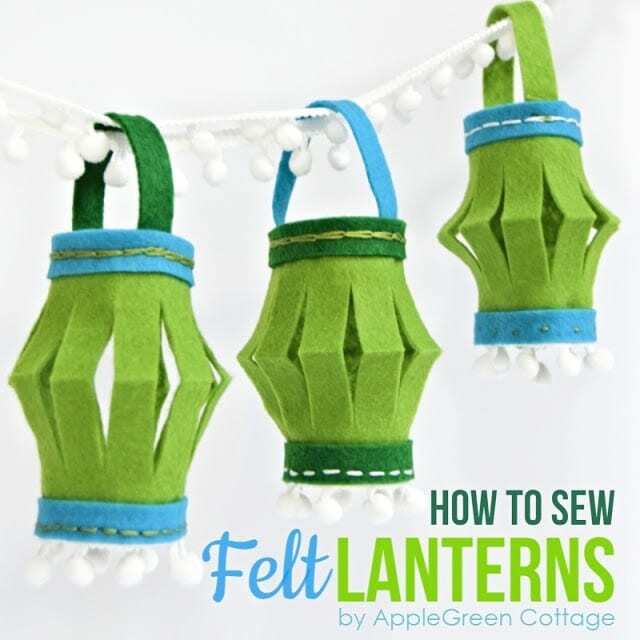 This is an easy tutorial on how to make your own felt lanterns. 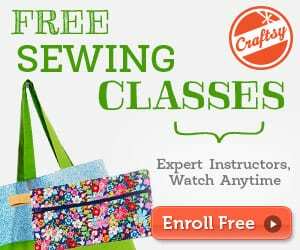 It's an easy beginner sewing project for everybody, even if you have never sewn before, and a great thing to sew together with kids. 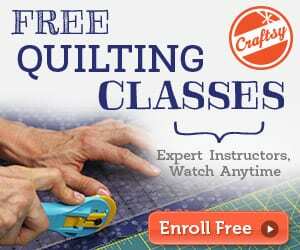 You don't need a sewing machine at all, a needle and thread will do just fine. Here's the laterns free sewing tutorial. Make a Cactus out of Felt too with this FREE Pattern and Tutorial.